Silly Bee's Chickadees: Happy February! 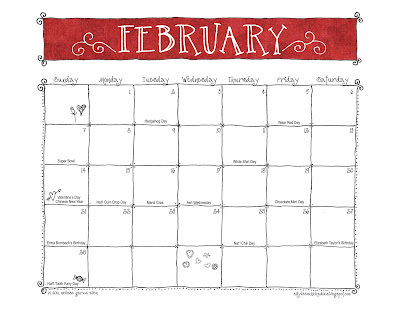 Make February the sweetest yet with my free downloadable calendar! Click on the calendar to enlarge, then right click to save the file to your computer. Enjoy! Sooooo...February 2nd is Groundhog's Day, not Hedgehog day...was that on purpose, as a joke or an oops? LOL I don't personally know the difference between a hedgehog and a groundhog, other than the name but that happens to be my birthday so I'm a little partial to the groundhog! 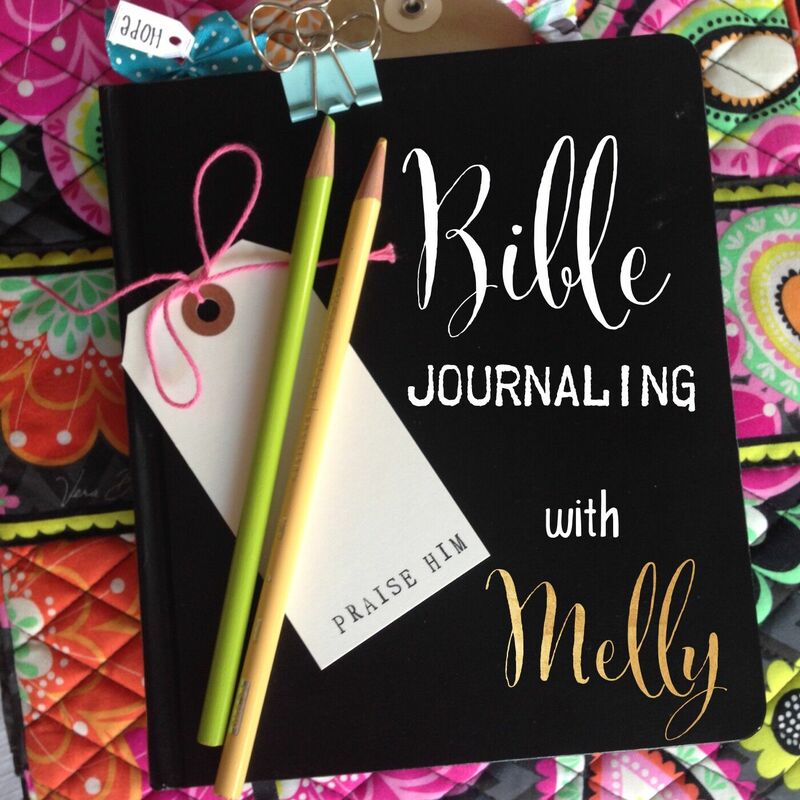 :) What a cute calendar though...wish I would've come across your blog earlier in the month! Hee hee! I just think hedgehogs are so much cuter!